Shopping is one of our favorite things to do especially when it’s guilt free. We found some fabulous beauty products and accessories that teamed up with various charities and outreach programs to give back. 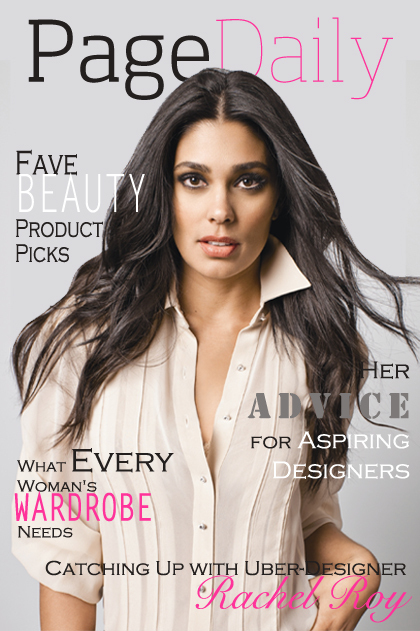 When purchasing these products, you will not only look good, but feel good too! 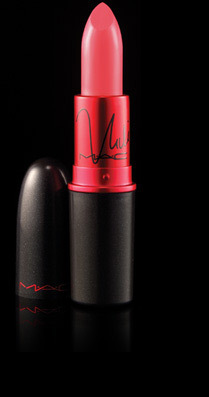 M∙A∙C and Nicki Minaj teamed up to create this limited edition VIVA GLAM Nicki lipstick. This creamy lipstick’s bold color is amazing if you are looking for that perfect pop of color. What’s even better…every cent from the sale will aid women, men, and children who are living with and affected by HIV and AIDS.